Bring your outdoor toys!! Look no further this house has it all! Recently updated, This beautiful home has everything you could want: From RV and boat storage, Mountain Views, Beautiful high-end Kitchen, detached additional garage (perfect for a woodshop or car shop or toy storage) gazebo back yard water feature, to the newer exterior paint, carpet, windows, refinished hardwoods, and roof! Don't miss the updated master bath complete with high-end steam shower! 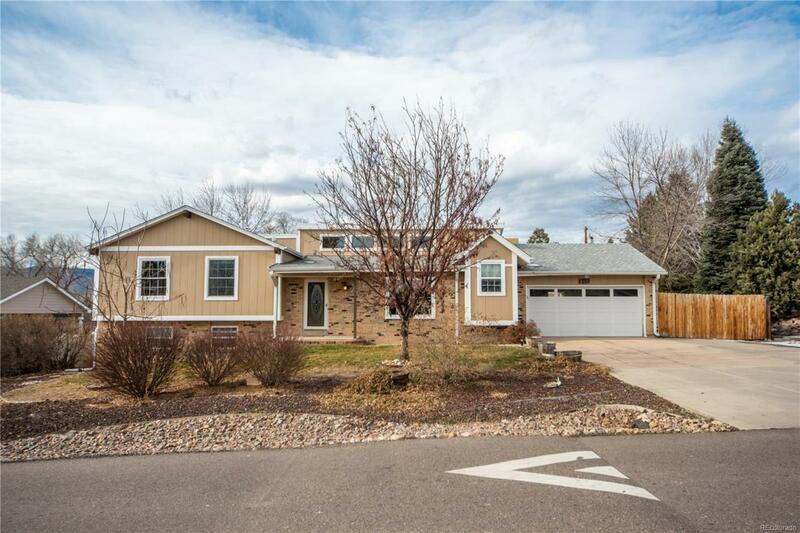 This house is perfect for active lifestyles or anyone wanting a peaceful backyard retreat to relax and enjoy the mountain views! So close to the Reservoir and Mountains! OPEN HOUSE SUNDAY 11-1! Dont let the snow make you miss out on this amazing home!!! !